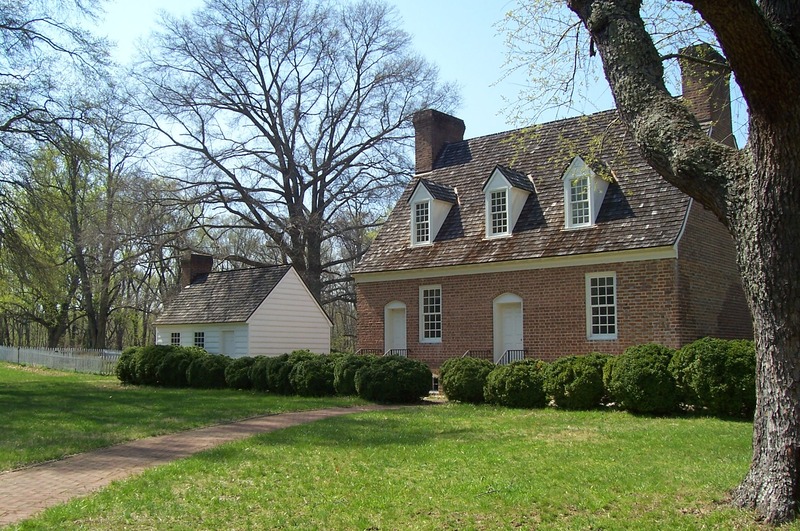 Located on a Potomac River tributary, the 628-acre park features a marina, boat launch, camping, tournament level bass fishing, the Mattawoman Creek Art Center and Smallwood’s Retreat, home of Revolutionary War General William Smallwood. This is a no-fee, single–ramp, shallow water (not recommended for boats larger than 17′) access to the Wicomino River, a tributary of the Potomac River. It’s a great area for rockfish, spot, white perch, croaker and crabs, and and an ideal kayak launch. The parking area accommodates 12 vehicles and trailers. 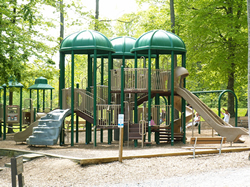 This is a Charles County Park facility with no launch fee. From Route 301, travel east on Route 257; in Issue make a left onto Hatton Creek Road. Follow to the end. Tucked about midway on the Nanjemoy Creek, four miles from the main stem of the Potomac River, this ramp is ideal for power boaters seeking a sheltered launch site. It offers easy access to the river or the great fishing in a wonderful tidal creek where bass, white perch, yellow perch, and catfish abound. 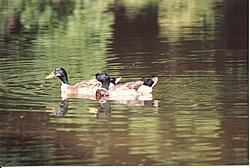 For the kayaker, canoeist or small boater this creek offers miles of scenic marshes which abound with wildlife. The winding creek has many high banks offering protection from strong winds and nesting sites for Bald Eagles. 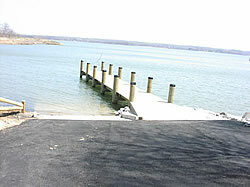 The ramp is adjacent to deep water and has a pier to aid in boarding. No launch fee, and the ramp and dock are also designed as a free fishing zone. No fishing license is required by shoreline and pier anglers. The paved parking area accommodates 14 vehicles and trailers, including handicap access. Because of the limited facilities, fishing tournaments of any kind are prohibited at this ramp. This is a trash free park, take out what you bring. Route 6 West from La Plata to Ironside. Turn left onto Route 425, to a left onto Friendship Landing Road. The road ends at the ramp.